WTTC17 WILL BE HELD IN COIMBRA, PORTUGAL, AUGUST 29 - 31, 2018. 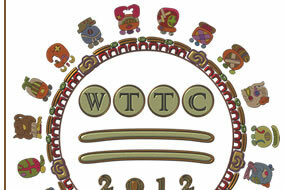 The 14th International Workshop on Targetry and Target Chemistry (WTTC14), was held in Playa del Carmen, Mexico, August 26-29, 2012. 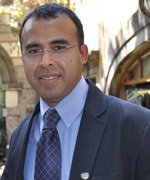 The Faculty of Medicine of the National Autonomous University of Mexico (UNAM), through its PET Center, was honored to organize and coordinate the Workshop in cooperation with the International Atomic Energy Agency (IAEA), and the support of the World Federation of Nuclear Medicine and Biology (WFNMB). More than 170 attendees representing 26 countries from the 5 continents participated in this Workshop. 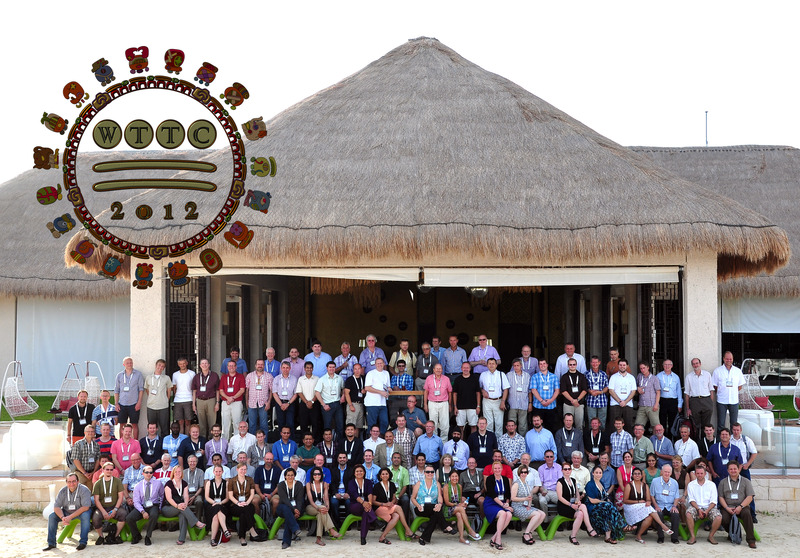 Click here to download the official photo of WTTC14. It was the joint contribution of many people that made this Workshop a big success. I thank our sponsors and exhibitors, committee members, and participants.